“How, if at all, does God-talk matter? To read the rest of Spectrum’s report by Charles Scriven, click here. 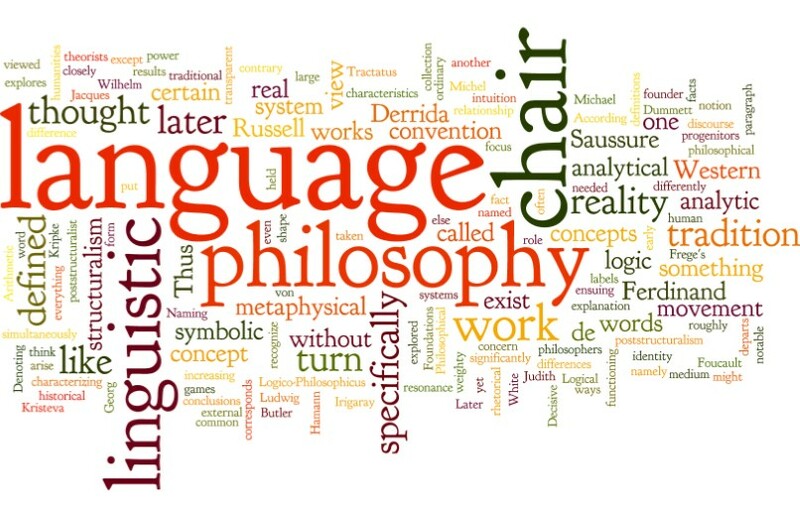 We welcome presentations dealing with developments and debates (historical and contemporary) in the philosophy of language, broadly construed, and their implications for Christian thought and practice, i.e. theology, the interpretation of Scripture, preaching, evangelism, etc. Papers, paper abstracts and panel proposals of up to 300 words should be submitted by June 30, 2015 to adventistphilosophy@gmail.com. Paper length should not exceed 10 pages, double-spaced, or 3000 words. Notice of acceptance will be sent by July 31, 2015. Join us for our fifth annual symposium as we explore 19th century reflections on the relationship between faith and morality. Seventh-day Adventism established itself in the 19th century in the tumultuous time of the second great religious awakening. 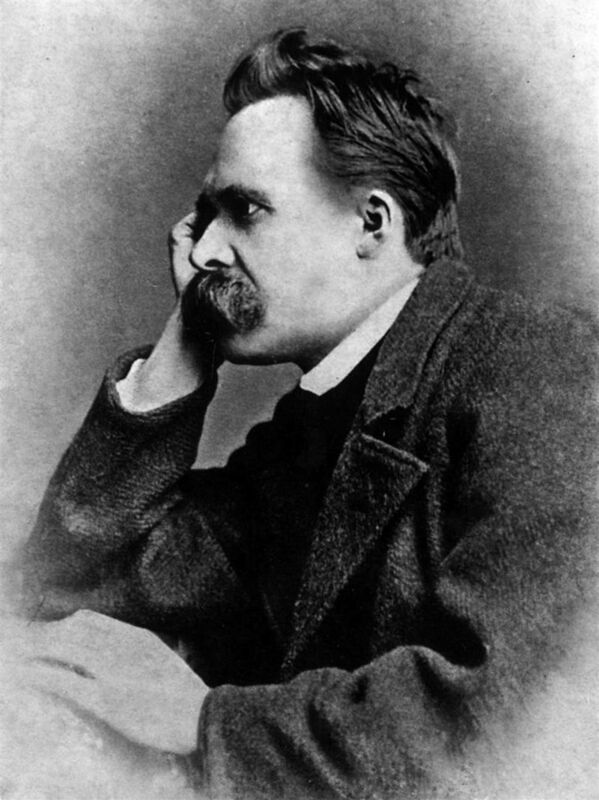 The 19th century was also a century rich in philosophical thought. What are the connections and disconnections between these two great phenomena of the 19th century; between a religious movement turned Protestant denomination in the United States and philosophical thought (so much of it on religion generally, and also on Christianity in particular) in Europe and England? Papers, paper abstracts and panel proposals of up to 300 words should be submitted by June 30, 2014 to adventistphilosophy@gmail.com. Paper length should not exceed 10 pages, double-spaced, or 3000 words. Notice of acceptance will be sent by July 31, 2014.